In the era of digitisation demand for technologies like Cloud Hosting, Internet of Things and Artificial intelligence is increasing day by day. In this digitally connected world where Cloud Hosting has found its space; Artificial Intelligence is also gaining popularity due to the benefits it offers. Artificial Intelligence has become a significant trend in the industrial future. It is similar to the iceberg with more things hidden than what is visible. A survey says, 62% of the enterprises will make use of Artificial Intelligence soon. The day is not far away when machines will not only be capable of storing data but, will also have human qualities of thinking, feeling and being intelligent. Artificial Intelligence is just an old concept with new innovative features in the market. Technology innovations like facial recognition sensors for smartphones and virtual assistants have made Artificial intelligence a significant part of our daily life. Would anyone like to have a beer brewed using Artificial Intelligence? 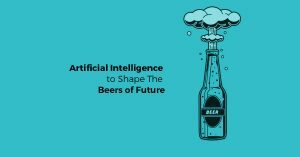 Today, even the beer industries have started leveraging Artificial Intelligence to improve the business of making beers. Is it possible that the same taste of the beer can be achieved using Artificial Intelligence? Indeed, brewing a beer is a combination of art and science. Till now, the beer industries have used the customer data for advertising but, now the experts believe in making better use of data by improving the beer quality and customer satisfaction. 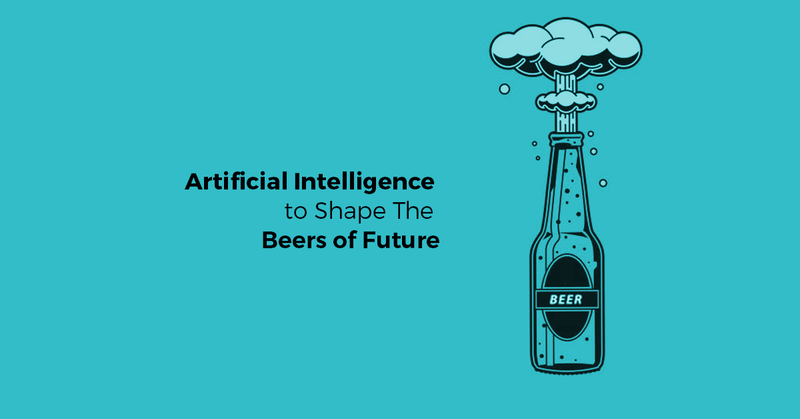 Artificial Intelligence offers a helping hand to the beer industries in this modern era. According to a report, Carlsberg which is a global beer brand is investing a considerable amount of money in this AI beer brewing project. The beer industries wish to reduce the human efforts and time which is utilised in detecting the beer flavours and aromas. So, they decided to make this tedious process an easier one by using Artificial Intelligence.